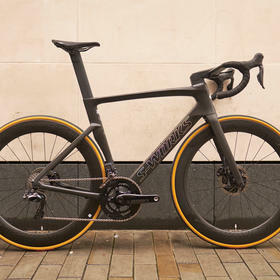 On a stormy day in London a stealthy S-Works Venge is a fine way to brighten things up. 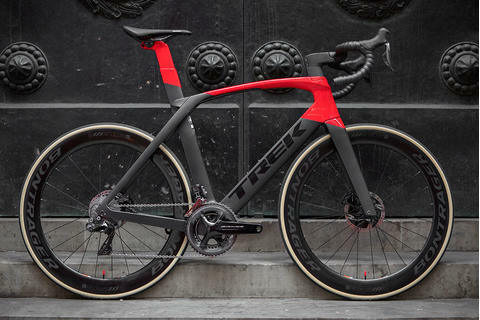 We never tire of these epic race-ready speed machines, and we're fortunate to see more than most. 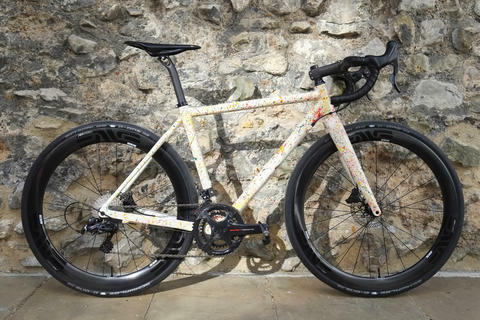 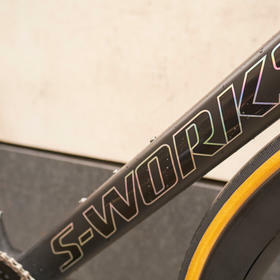 This is the classic S-Works build, full Dura-Ace Di2, Roval's speedy CLX64 carbon wheelset, S-Works Power cranks and a healthy smattering of CeramicSpeed bearings where they're needed. 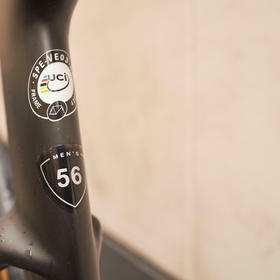 The current generation of Venge frameset rapidly established itself as a favourite, but the contact points are also worthy of note. 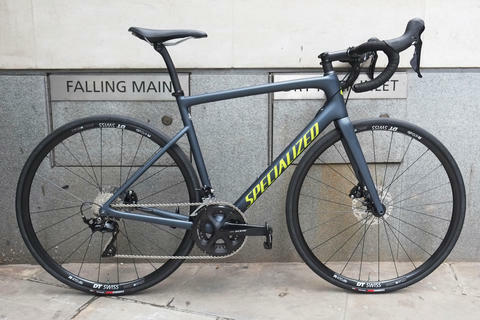 Specialized's Aerofly II bars are suitably aerodynamic, but also remarkably adjustable (and it doesn't hurt that they look the business too). 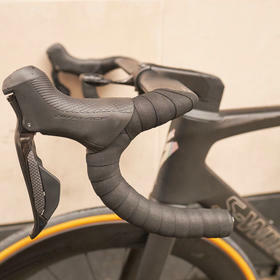 Similarly the Power saddle has become a popular choice in custom builds, the relatively stubby shape allowing maximum efficiency for flexible riders in an aggressive position whilst remaining comfortable on longer rides. 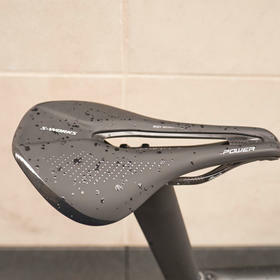 As always, saddles are a very specific personal choice. 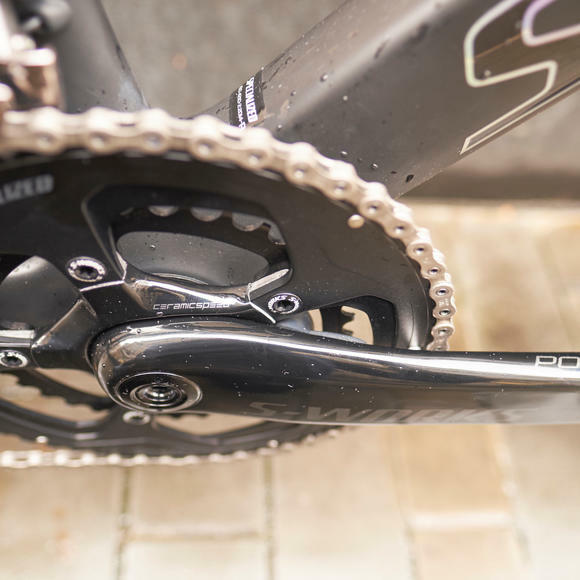 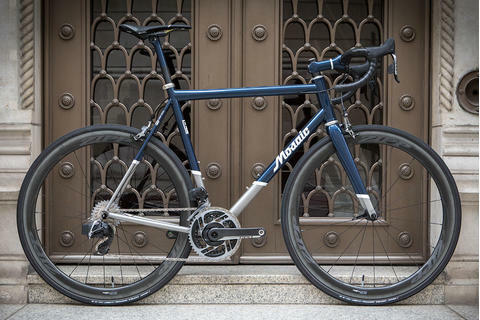 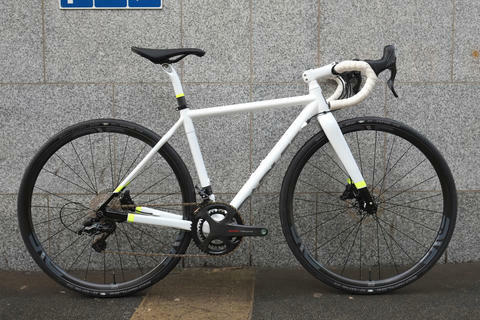 This bike happens to come with the Power as standard, and it suits the new owner perfectly. 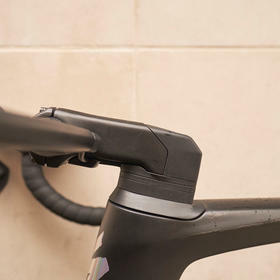 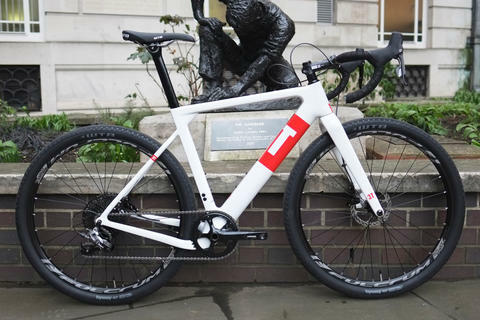 We can be sure of that because of the comprehensive bike fit that's included as part of every purchase. 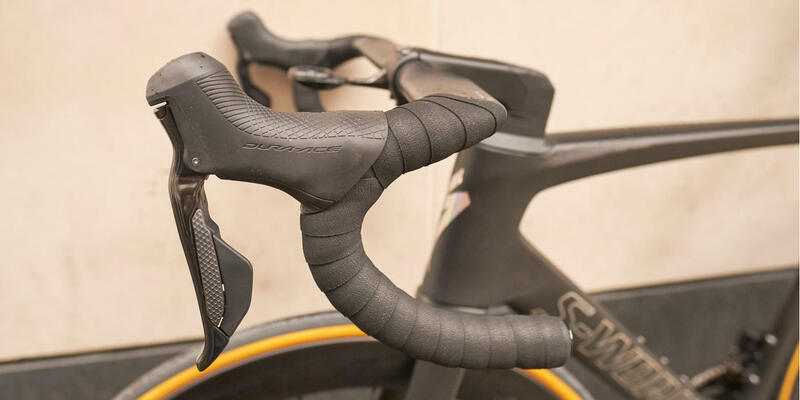 But should the 'stock' saddle not be optimal for the individual rider, that's no problem - we swap like-for-like to ensure the perfect fit, whatever it takes to ensure your riding will be efficient, comfortable and injury free.